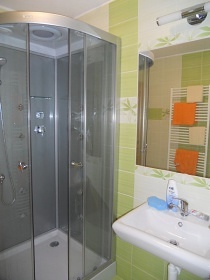 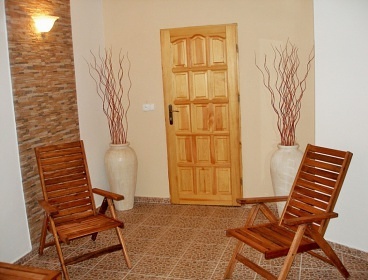 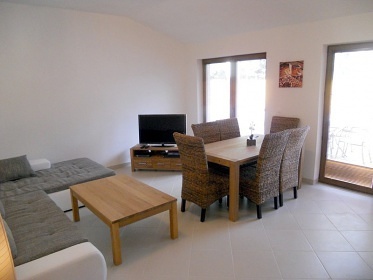 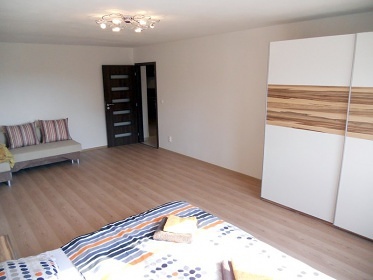 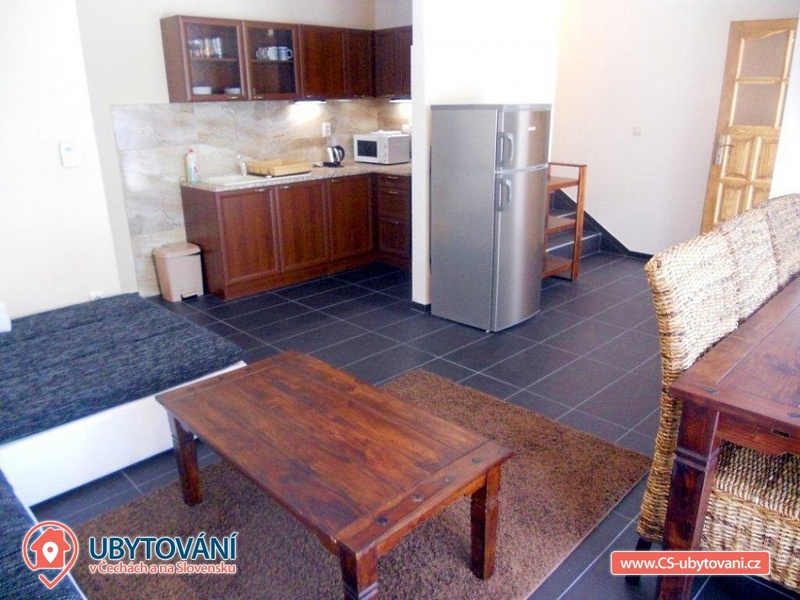 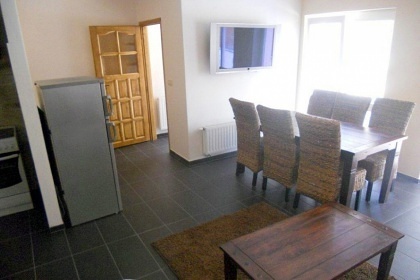 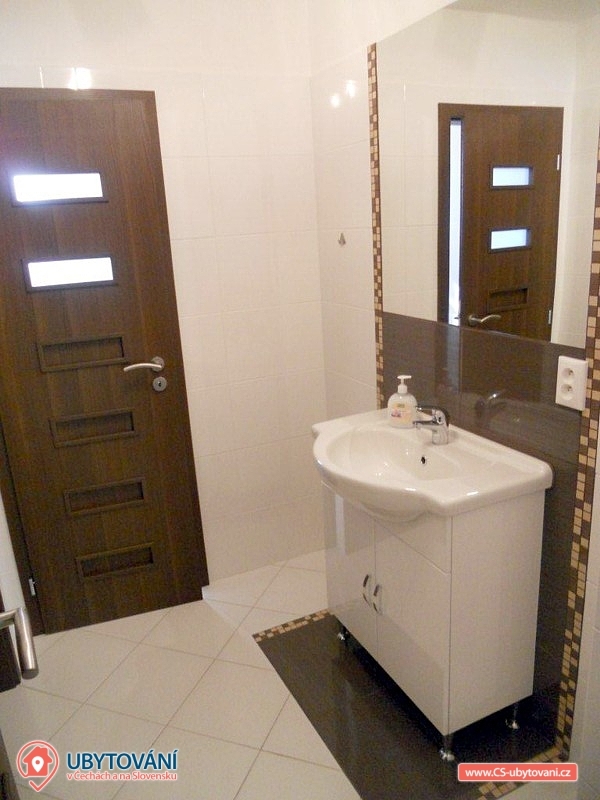 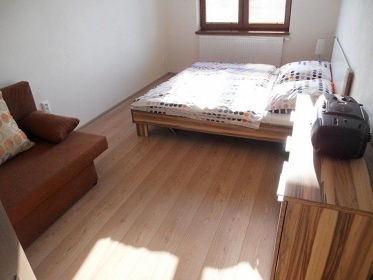 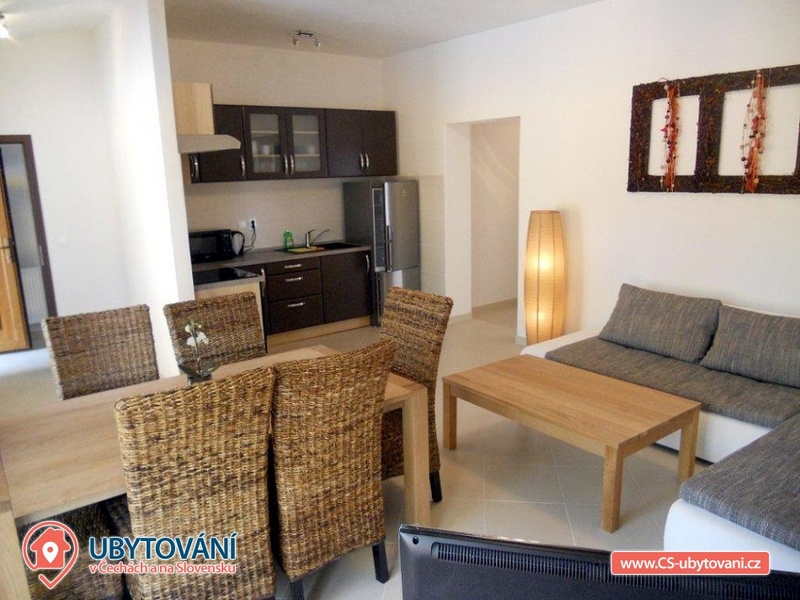 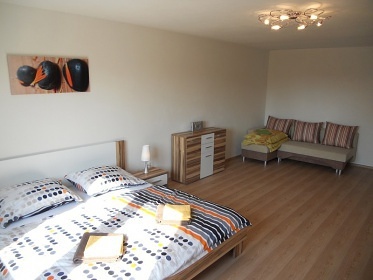 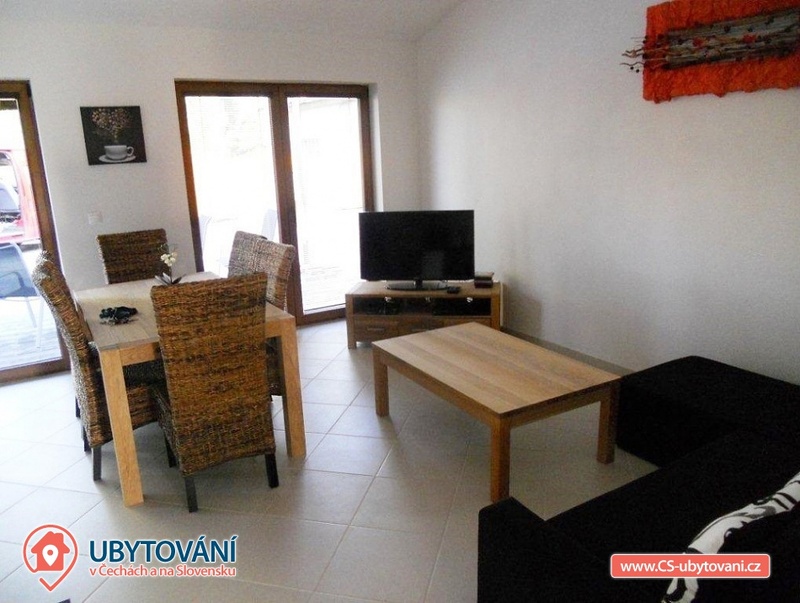 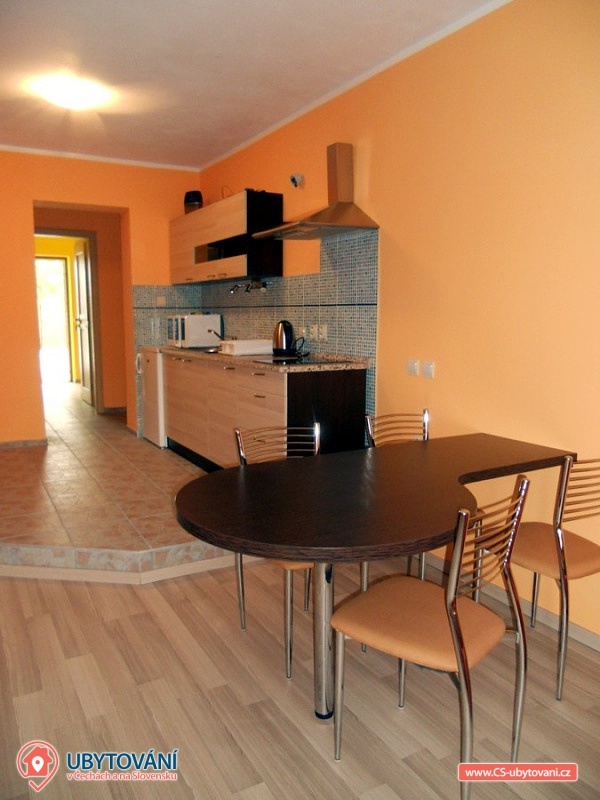 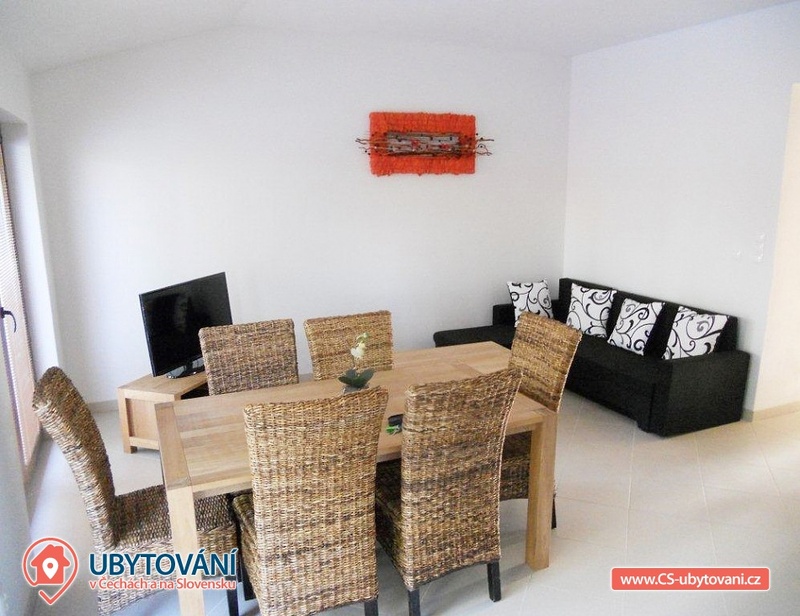 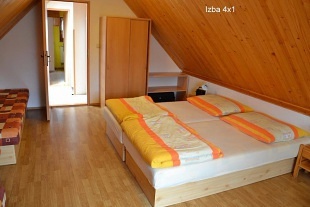 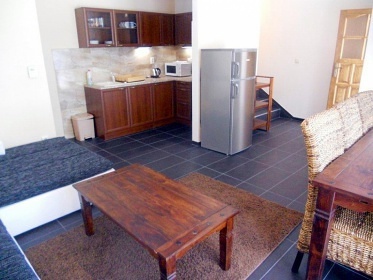 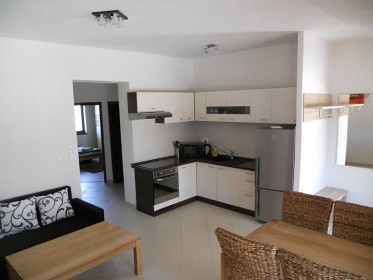 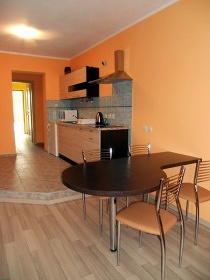 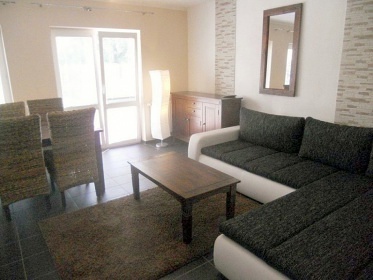 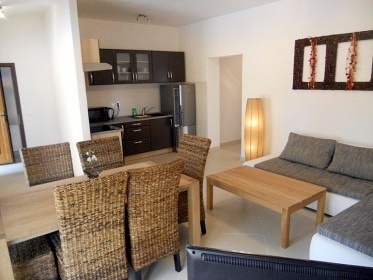 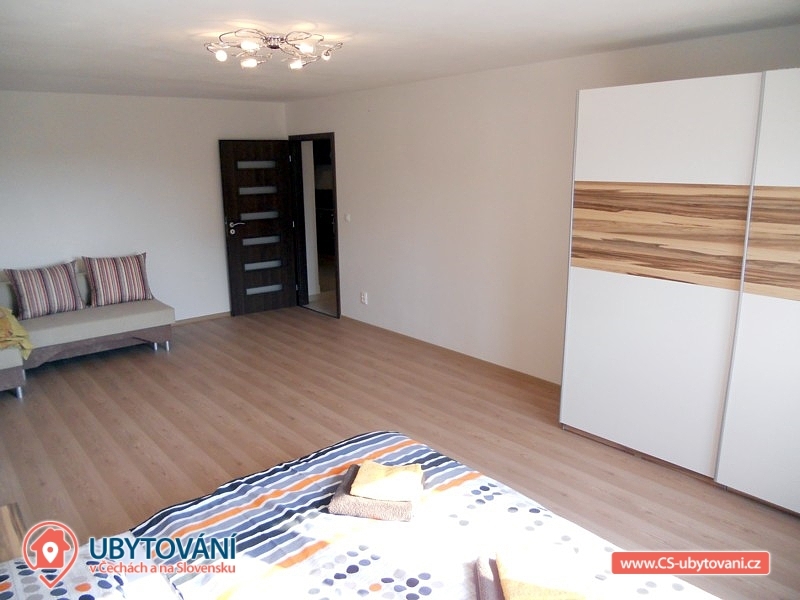 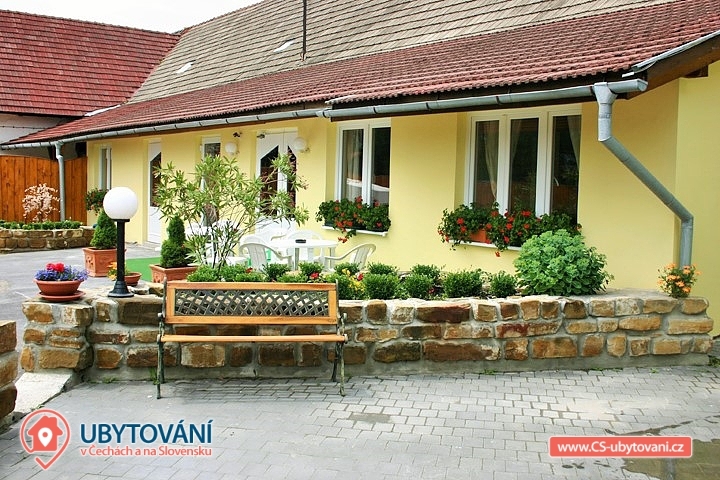 Pension Via Mara Liptovsky Mikulas - accommodation Aquapark Tatralandia. 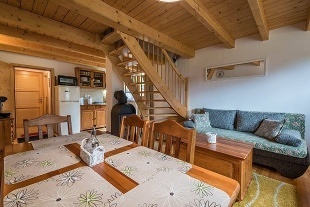 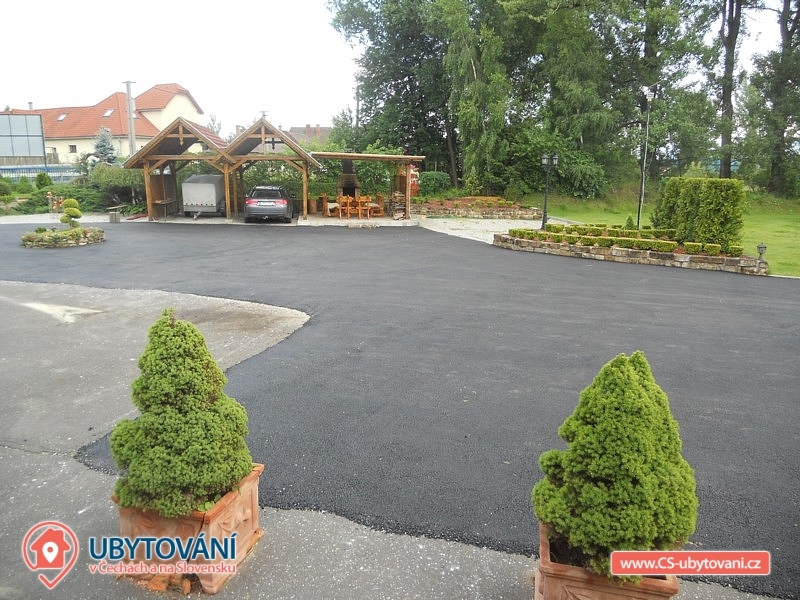 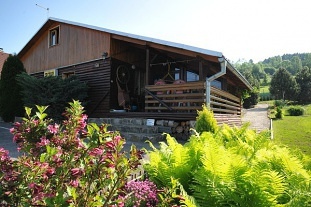 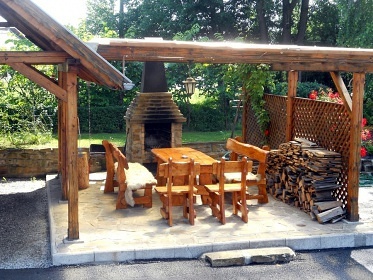 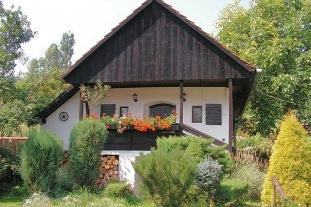 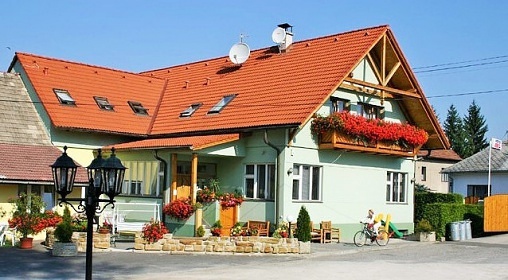 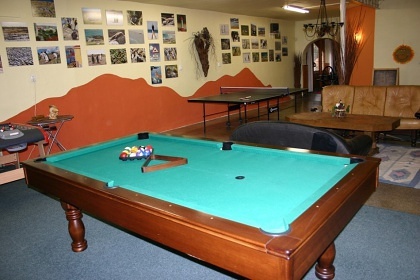 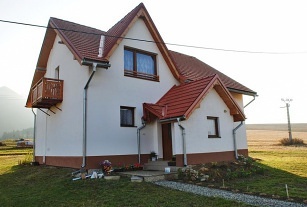 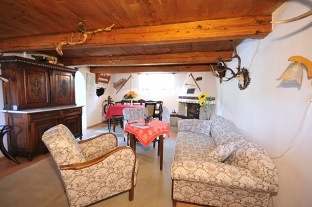 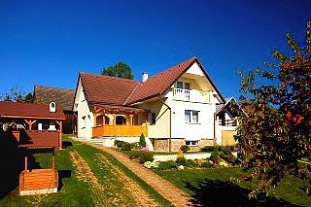 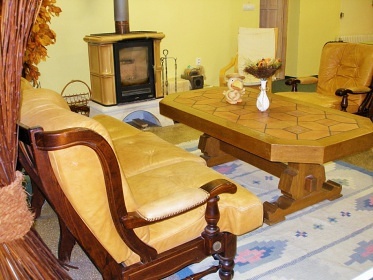 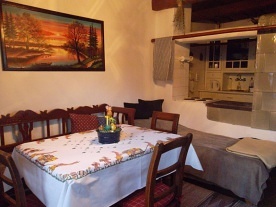 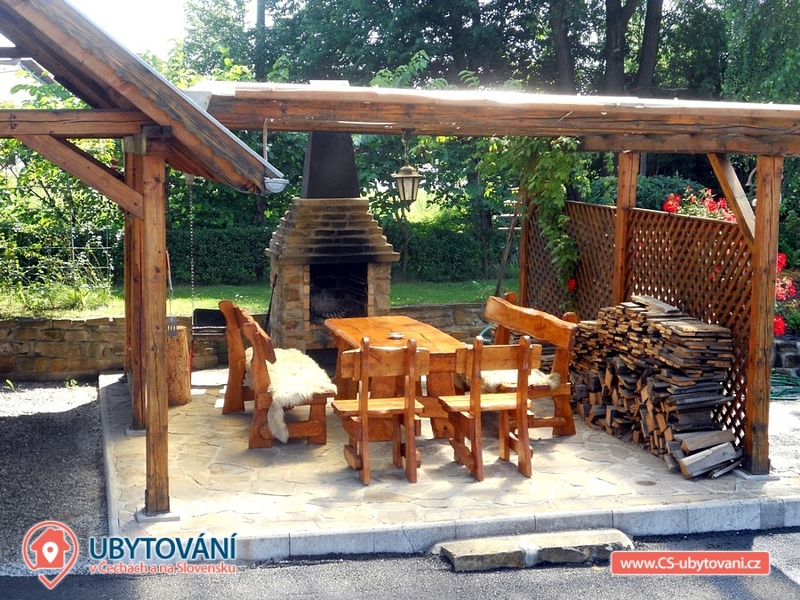 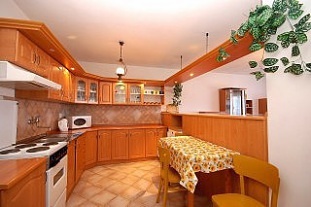 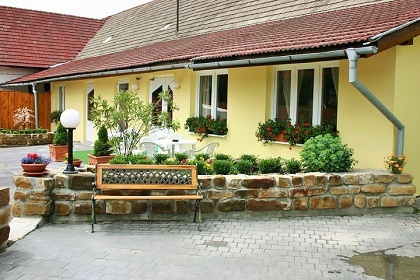 Pension Via Mara is located in Liptov in Liptovsky Mikulas, just 1200 meters from the Aquapark Tatralandie. 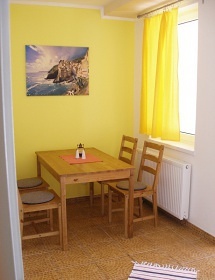 The standard rooms are cosily furnished, airy. 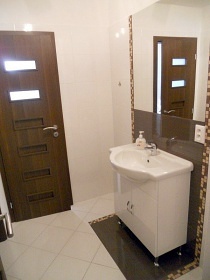 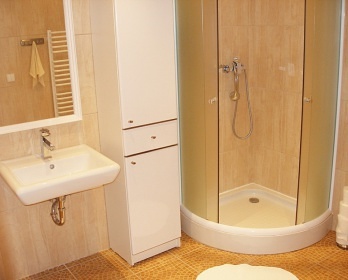 For demanding clients, there are deluxe studios and apartments. 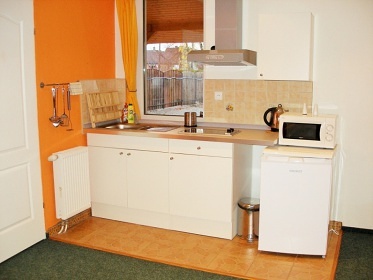 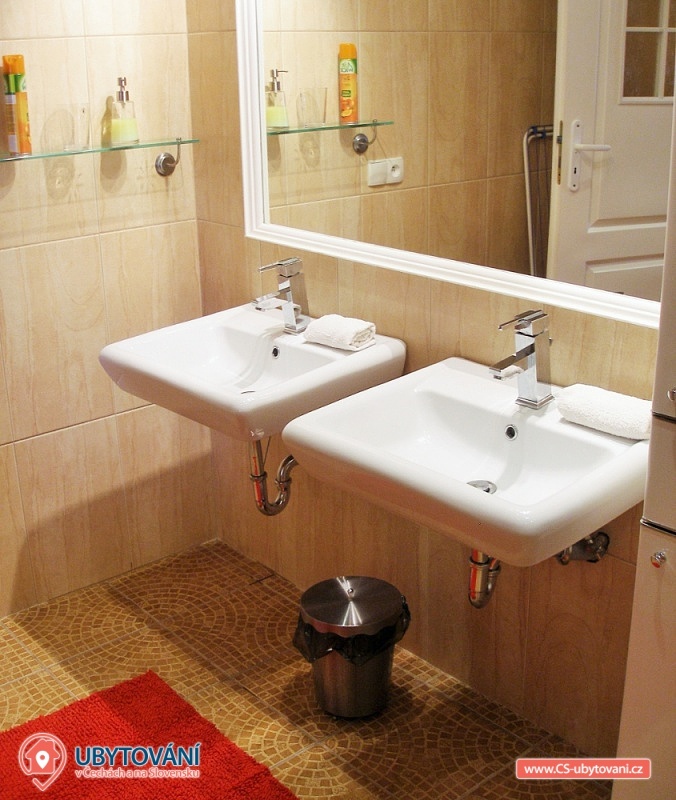 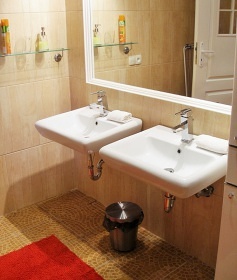 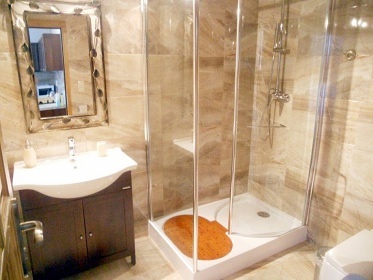 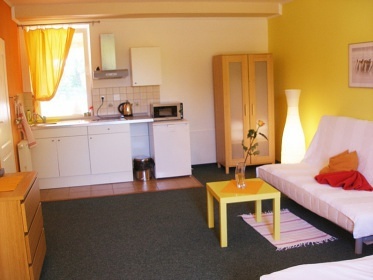 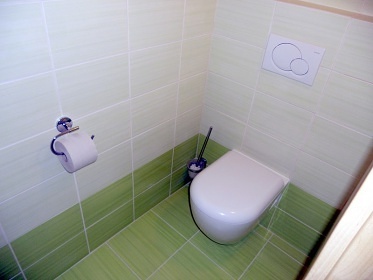 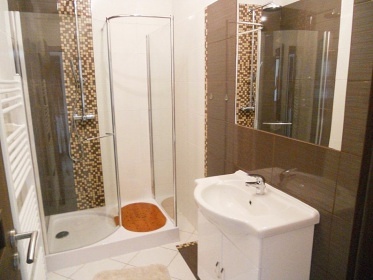 Each accommodation unit has its own bathroom, kitchen, TV, satellite and WiFi connection. 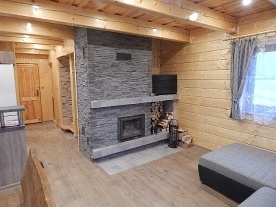 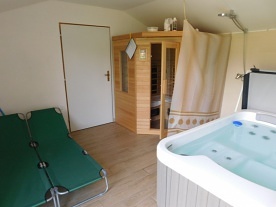 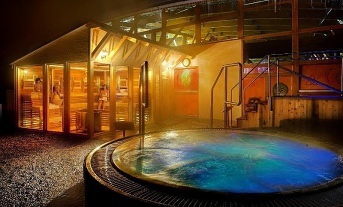 There is also a sauna, a whirlpool, a lounge with fireplace, billiards, table tennis and a children's corner. 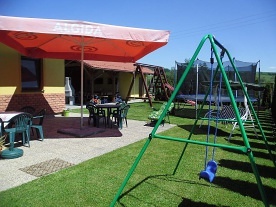 The big advantage of the pension is a large plot of land with grass and parking area where the guesthouse is located. 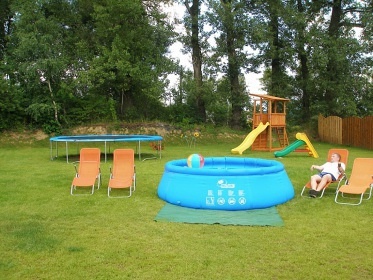 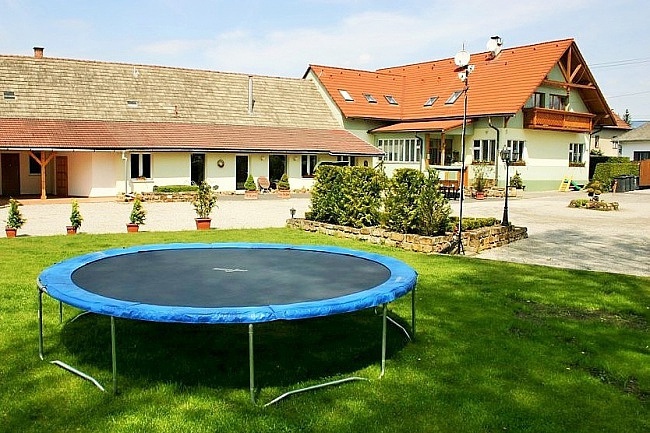 The plot has an outdoor sitting area with a fireplace and attractions for children such as a trampoline, swimming pool, climbing frames and a children's playground. 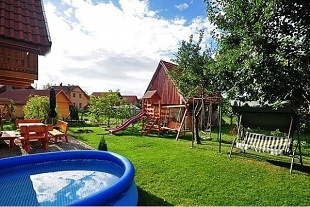 If you like an active holiday with family and children, sure to visit Babyland - one of the largest children's playgrounds in Slovakia. 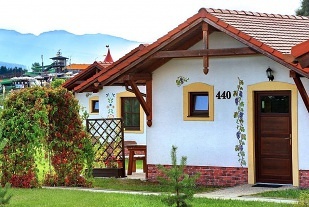 In addition to traditional swings and climbing, there are small climbing walls, roofed sandpit, giant climbing frame, tarantula with four toboggans, funicular, adrenaline centrifuges, children's ski slope with ski lift, snowtubing, evening lighting and artificial snow. 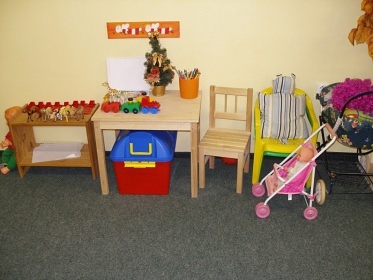 There are many animals in Babyland that children can play or caress about and look at. 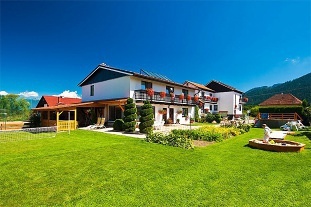 For parents loving comfort and something exciting we offer cruise and speed cruises along Liptovská Mare in a sports motorboat. 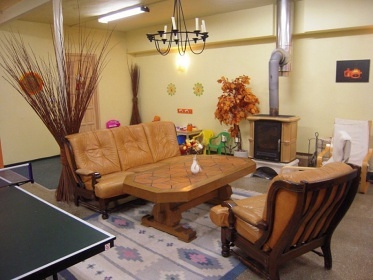 Four passengers can take one, so this attraction is also suitable for families. In addition to the boat you can try even more popular wakeboarding (winter version of winter snowboarding), merry and adrenaline towed tubing (riding a rubber bike), or even the rudder of the boat itself. 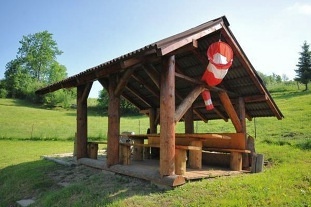 Together with your spikes, you can enjoy horse-riding throughout the year in a covered riding hall and on a large field. 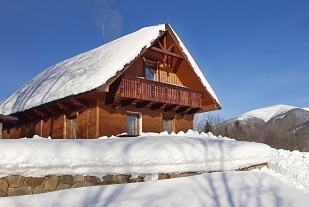 And if you are more experienced riders, you have the surrounding wide slopes and mountain meadows. 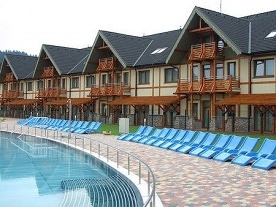 You can visit four large water resorts with thermal springs - Aquapark Tatralandia, Thermal Park Bešeňová, Aqua - Vital Park Lucky and thermal swimming pool in Liptovský Ján. 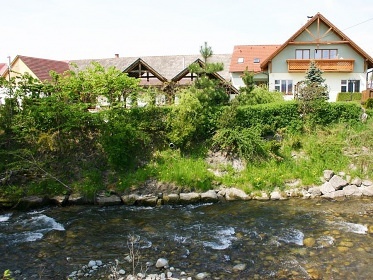 The unforgettable beauty and uniqueness of your stay in Liptov provides a visit to the caves in Demänovská and Jánská dolina. 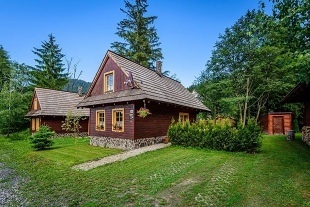 And you should not forget about lighter hiking trips or biking to Kvačianská, Prosiecká, Žiarská or Jalovecký valley, or more demanding, but more beautiful trekking tours to the Low and West Tatras, Chočské Hills or High Tatras. 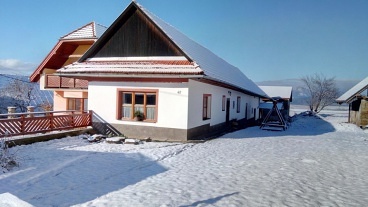 Additional information Dieťa do 3,99 rokov bez nároku na lôžko zdarma.